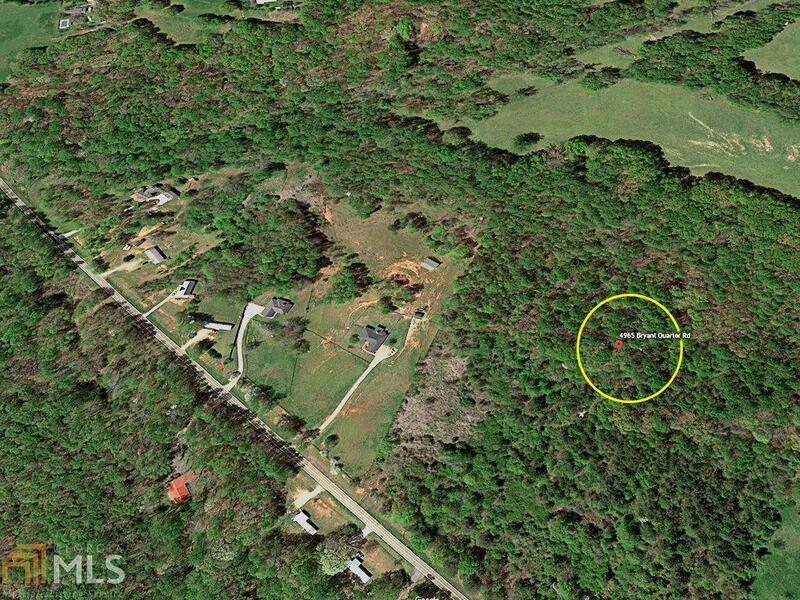 25 rolling, wooded acres provides complete privacy for your estate home or compound with ample space for recreation - dirt track, sports court, whatever you desire. Builders welcome too - subdivide to maximize lot count, with new construction in the area up to $325k. This property is also Potential Income producing with a special Commercial Agriculture use permitted for over 3 acres, to run an Organic Farm including packaging, sales and distribution. More details + documents available upon request. 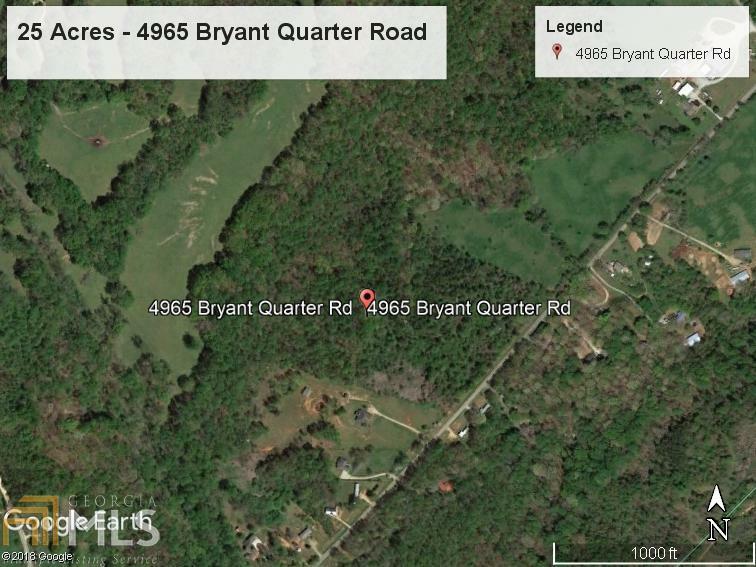 Conveniently Close to I-85 and 985 with the benefits of country living.